We are in an age where everything is getting digitalized, so why should your move follow the age-old procedures. 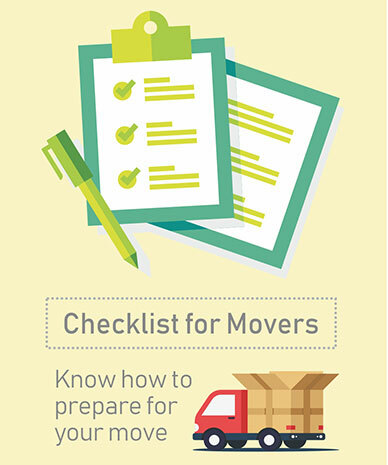 Movguru brings to you an online platform where you can find the list of best moving companies along with their quotes. With our network of trusted moving companies, you can have all your moving and relocation queries answered with just a click. Being a part of BSquare Group, an IT Company with 15 years of experience, Movguru aspires in providing holistic services to all its customers. 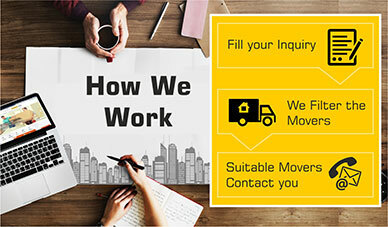 At Movguru, we are the bridge between the customers with moving requirements and their suitable moving companies. Our prime focus lies in making the entire process hassle-free. 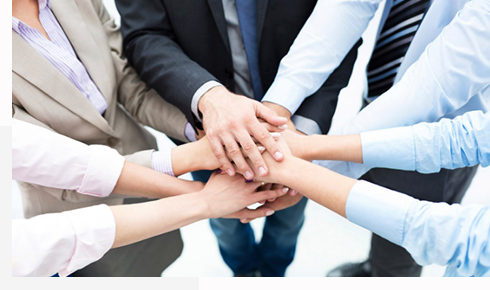 We make sure that both our customers and clients receive unadulterated services. 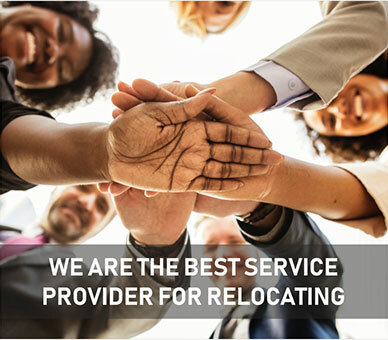 If you are planning to move or relocated from or within Qatar we bring to the list of certified moving companies offering holistic moving services. At Movguru, we understand your needs and with our thorough market knowledge, we provide the list of companies suiting your preferences and budget. The companies listed under Movguru are methodically inspected in order to ensure safe, reliable and smooth moving process for each customer.